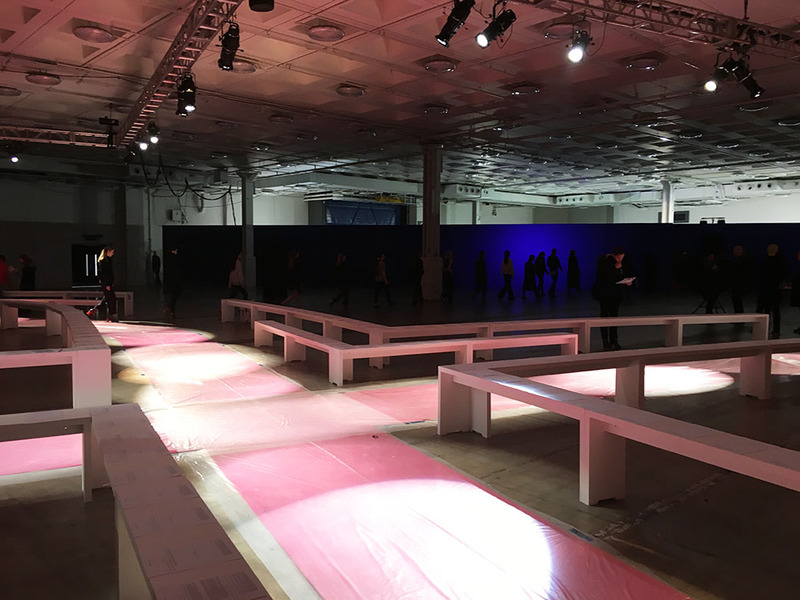 One of London Fashion Week’s coolest tickets, today’s Marques Almeida show was all about real girls (hurrah!) 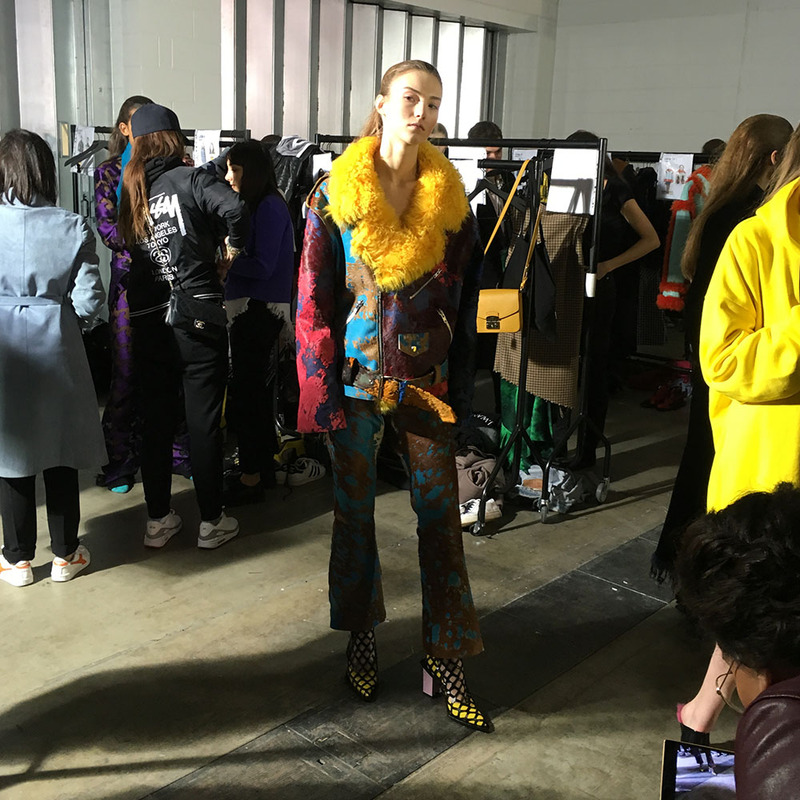 as the designers recruited friends and fans of the label to work their new season wares alongside the professional models. So half of the model line-up were professionals, half were simply girls with great style, plucked off the street or found on their Facebook. Cool, right? 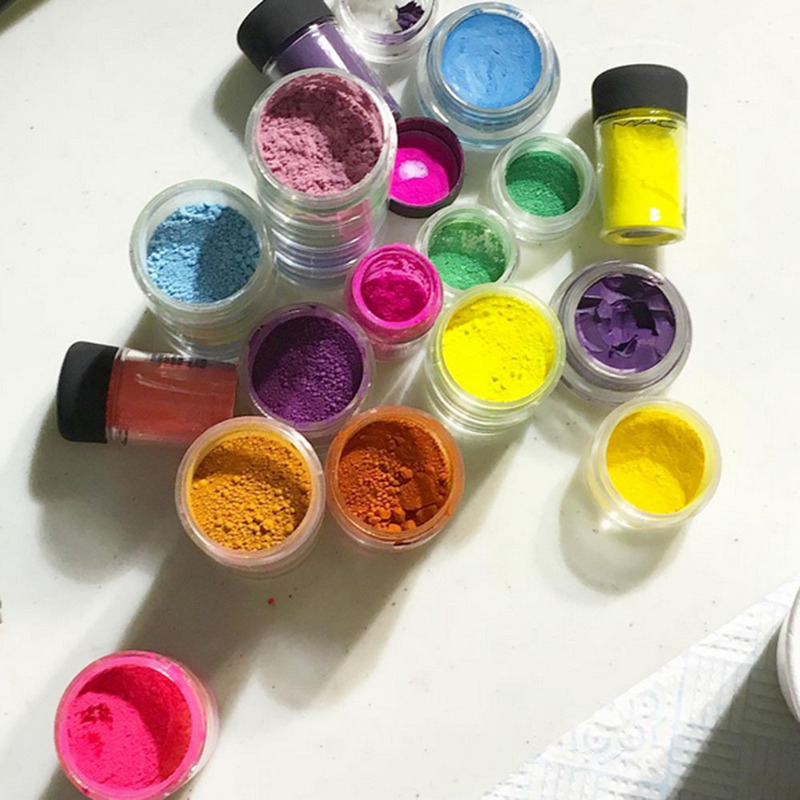 ‘You’re going to see our friends, clients, girls around us cast in the show, rather than models, which felt quite limiting before,’ designer Marta Marques said. ‘What would she wear and how would she wear that? It’s actually a big challenge to create realistic and interesting clothes. The styling, here, was everything. Layering slip dresses over shirts, frays teamed with ruffles, streetwear over eveningwear – the look was a fash clash that these seriously cool girls can pull off. Can you spot her? 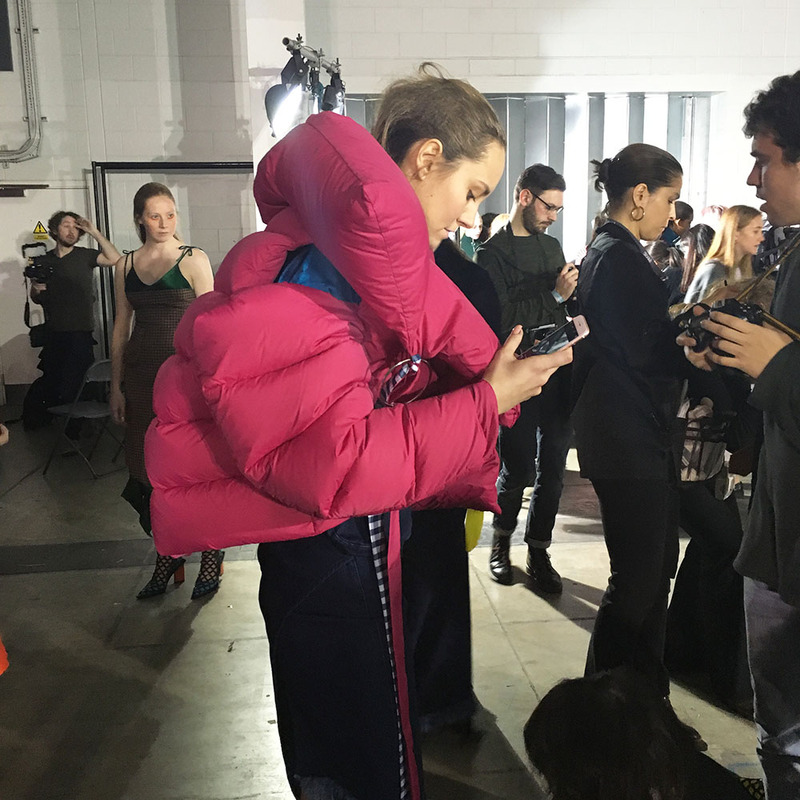 The coats of the season are e-normous and backstage we were snuggling right up to these dreamy puffers. 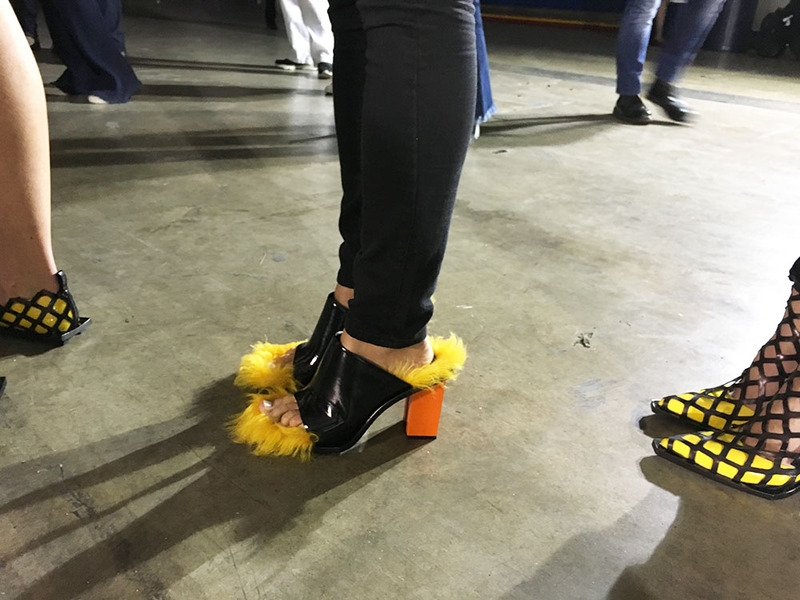 Marques’ mules are lined with big bird-worthy faux fur, taking the trend for fluffy footwear to a whole new, psychedelic level.